A great way to add casual atmosphere to an outdoor event. 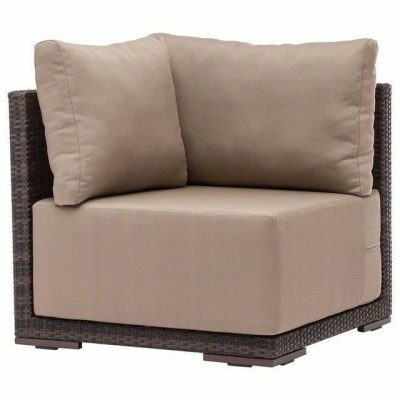 Pair with the matching sectional furniture as well as our ottomans to make a comfortable outdoor seating section. A great way to add casual atmosphere to an outdoor event. 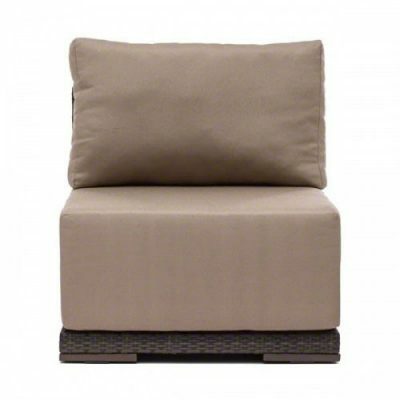 Pair with the matching middle section as well as our ottomans to make a comfortable outdoor seating section. A great way to add casual atmosphere to an outdoor event. 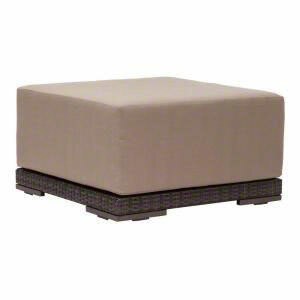 Pair with the matching corner section as well as our ottomans to make a comfortable outdoor seating section. A great way to add casual atmosphere to an outdoor event. 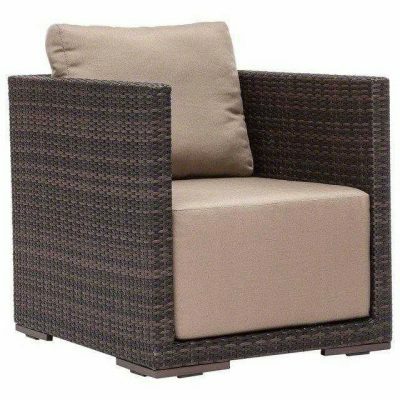 Pair with the matching sectional furniture as well as our arm chairs to make a comfortable outdoor seating section.